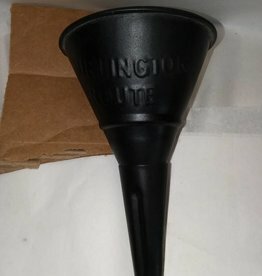 c.1940, Black Painted Funnel. Burlington Route Railroad. 6.25" long. Has loop to hang.